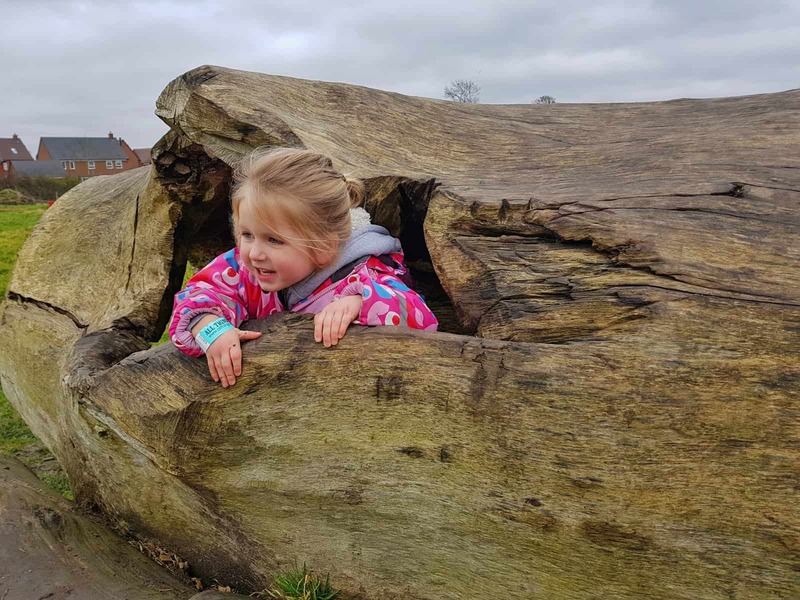 Update – March 2019: My 2019 Easter what’s on post is now live. 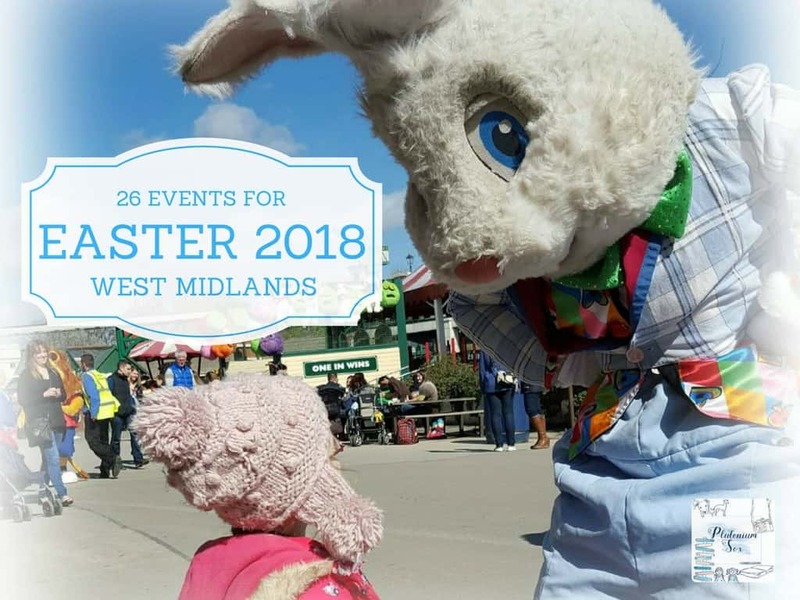 Head over to the new post for up to date information on things to do in the West Midlands Easter Holidays 2019. I can’t believe how rapidly Easter is approaching. I think it’s time to get planning what to do during the school holidays. So, here’s my list of events that are on in the West Midlands. Fingers crossed they are all taking place in glorious sunshine! Kids go free on short breaks at Alton Towers this Easter. Over at the theme park, there’s a new ride to try out. 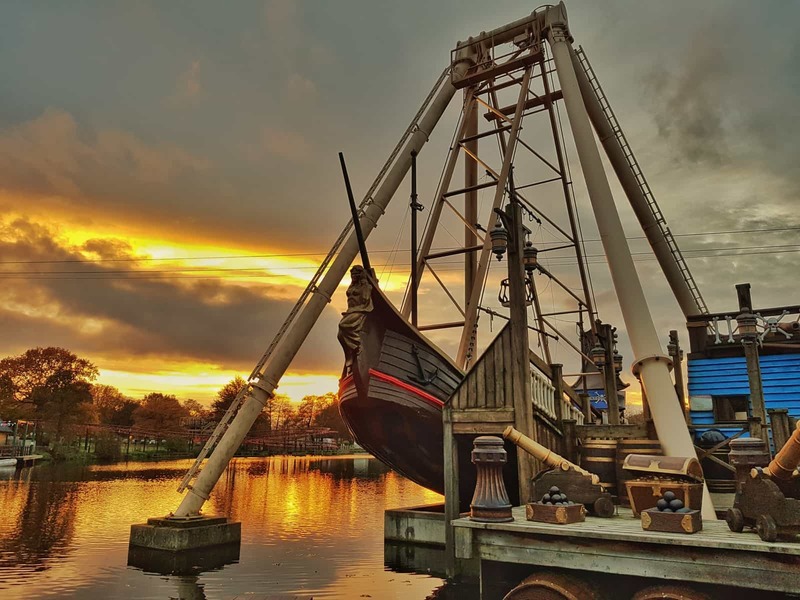 Wicker Man combines a wooden coaster with an all-new immersive experience. The route is lit by burning embers and as the train whizzes towards the six-storey high Wicker Man, he bursts into flames and the coaster passes through his chest three times. Each school holidays, All Things Wild host a holiday club for 4-12 year olds. In addition to that, there is a Dino Eggstravaganza this Easter from 30th March to 15th April. There’s dinosaur fun, exciting trails and egg hunts for children to get involved in. There are several different events taking place at Ash End House over the school holidays. Their new attraction, the Creepy Critter Barn will be open for the first time. The Easter Bunny visits and there will be an opportunity to meet fairies, mascots and other characters. JCB days and shire horse days take place later in the holidays so head to their website to check the date of your favourite event. The Black Country Living Museum is a great day out whenever you visit but there’s even more going on during the school holidays. Follow the trail of the Black Country Bunny around the village to help him find all the ingredients for hot cross buns. Take part in egg rolling competitions or an egg and spoon race. Learn about traditional Easter crafts and eat freshly baked hot cross buns from the bakery. The event takes place from 24th March to 15th April and more information is available on their website. 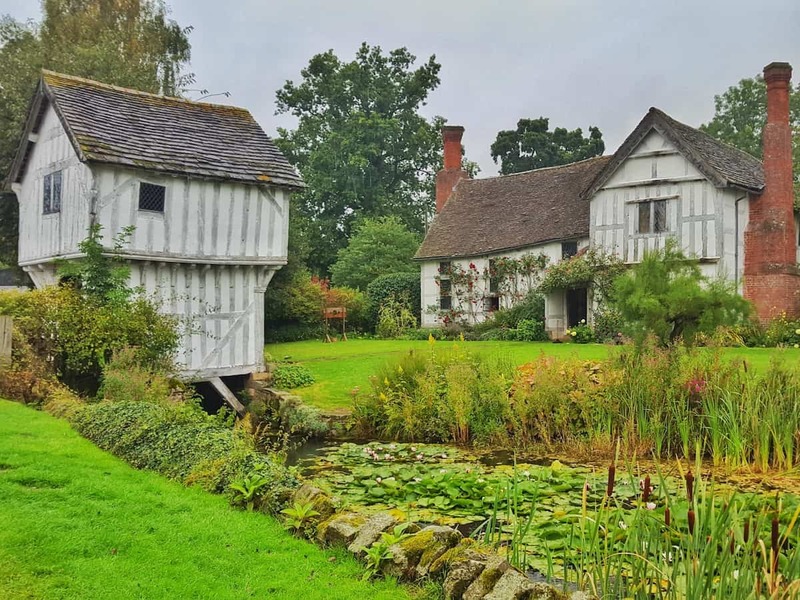 Like many National Trust properties across the UK, Brockhampton has teamed up with Cadbury this year for an Easter egg hunt. Their theme is wartime survival so children will learn about the second world war as they hunt for clues. Lamb handling events take place at this time of year too and full details can be found on their website. Freddo and Caramel Bunny will be entertaining visitors in their stage shows at Cadbury World this Easter. During the bank holiday weekend, there will also be bonnet competitions each day as well as an opportunity to hunt for eggs around Cadbury World. Check the website for the dates of each event. Cob House is often our default day out when we’re at a loose end. During school holidays there’s loads going on and this one is no exception. Have breakfast with the Easter bunny, get your face painted, do some craft or ride on the pampered ponies. Check the Cob House website for more information and dates of each event. 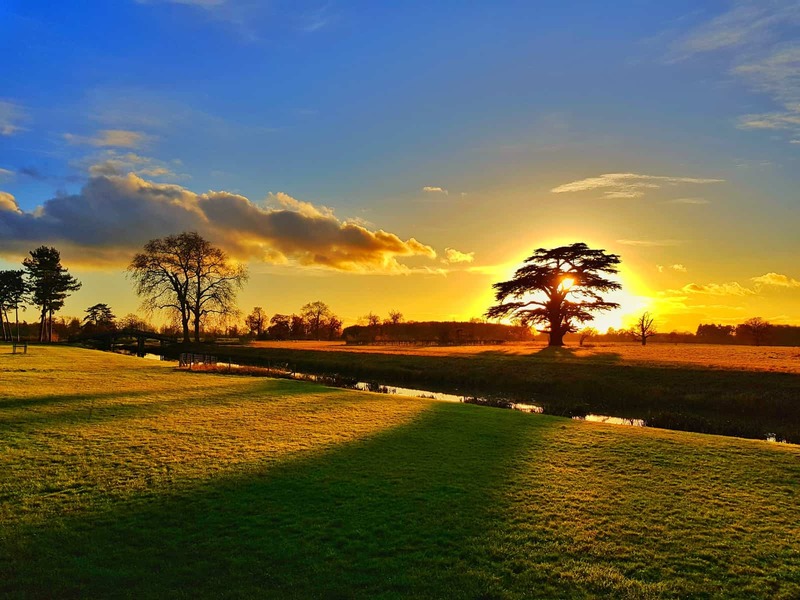 The Cadbury egg hunt at Croome from 30th March to 15th April is based on bird eggs. Children can help the Easter bunny to work out which bird each egg belongs to. This is a lovely one to do as a family because even the dogs are welcome on a lead. 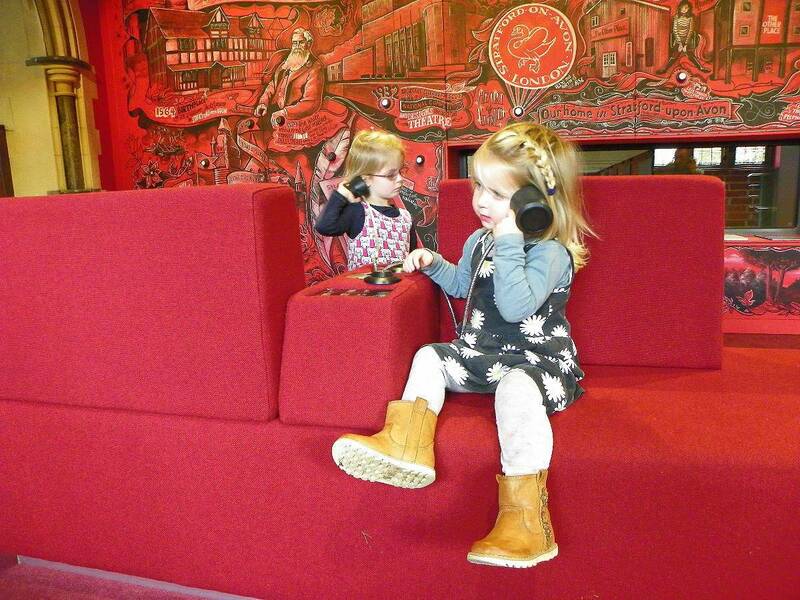 Why not check out the Adam Speaks accessible tree house while you’re there? There’s an Easter Egg trail around Drayton Manor during the holidays from 28th March to 15th April. Ride the Polperro Express to count the eggs on the trail. The theme continues with Easter photo areas around the park. All the attractions are open along with live shows in Thomas Land and a new Ice Age film in the 4D cinema. The park have got an Easter Holiday deal on with 4 tickets for £80. Head to their website for more information. 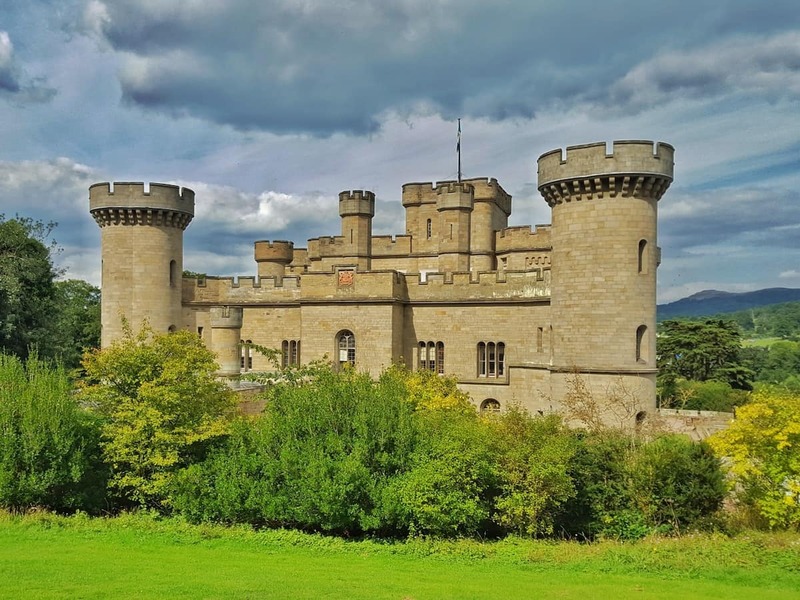 Eastnor Castle is one of my favourite local days out. Their Royal Eggstravaganza from 30th March to 2nd April is an exciting treasure hunt around both the castle and its grounds. Everyone who takes part is rewarded with chocolate and the chance to win a huge chocolate egg. There’s also a children’s quiz and activity event on the 3rd and 4th April. Head to their what’s on page to find out what else is going on during the holiday, including a sponsored abseil. As with other National Trust properties in the area, Hanbury Hall have a Cadbury Easter egg hunt. Their theme is nature based, taking place within the formal garden. The egg hunt starts on 30th March and continues until 8th April. After that, a nature trail remains in place until 15th April. 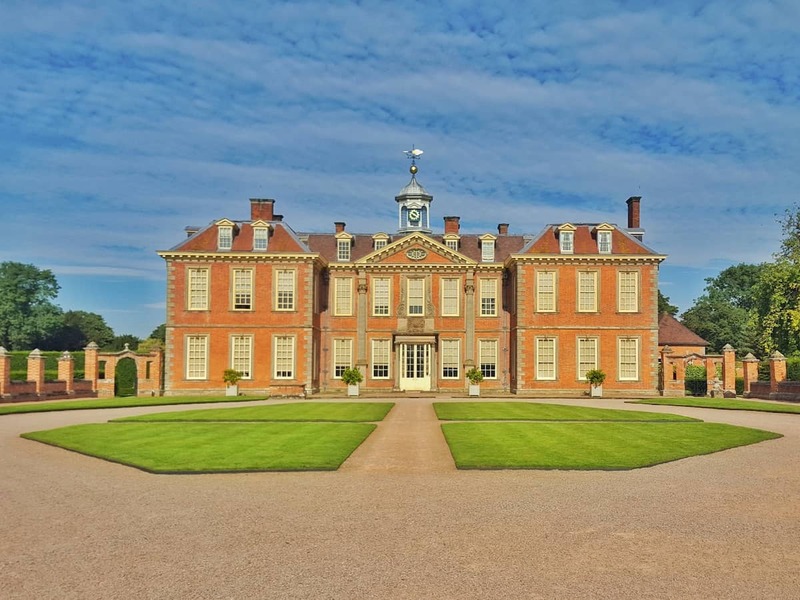 Full details are on the Hanbury Hall website. It’s all about the new life of spring at Hatton during the school holidays. 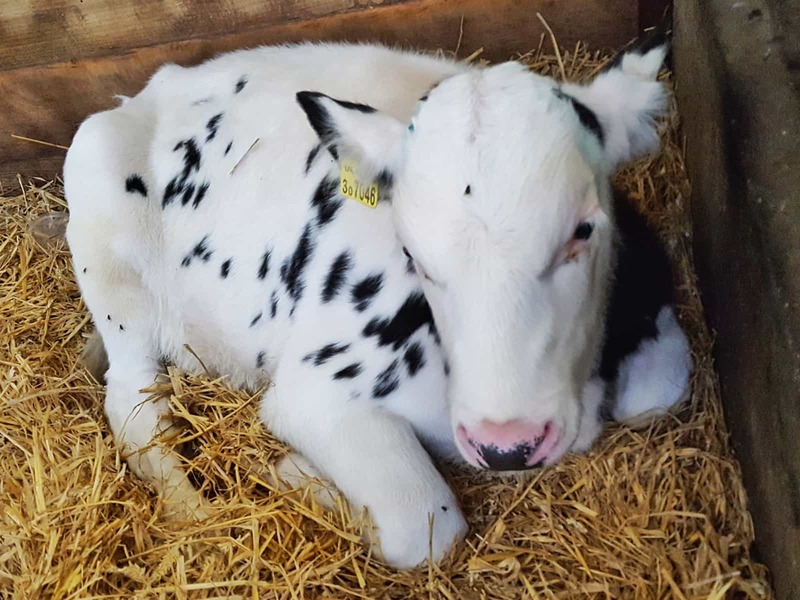 Take a tractor safari to see new arrivals on the farm, watch a puppet show and even enjoy a funfair. Of course, the Easter Bunny is on hand with an egg hunt. But for more unusual activities, check out the falconry and magic shows. For times and dates of events, see the what’s on page. Each of the Ironbridge museums has a different event on this Easter. From clay crafts to Easter tile decorating to Victorian traditions, there’s something for every child whatever their interests. Head to the museums website for information about dates and events. The hunt is on for dragon eggs over the bank holiday weekend at Kenilworth. Children will need to solve clues and they’ll meet characters from years gone by along the trail. Of course, there’s a chocolate reward at the end. Dates, times and further information can be found on the Kenilworth website. There’s nothing better than wandering around a forest full of monkeys free to behave as they would in their natural environment. 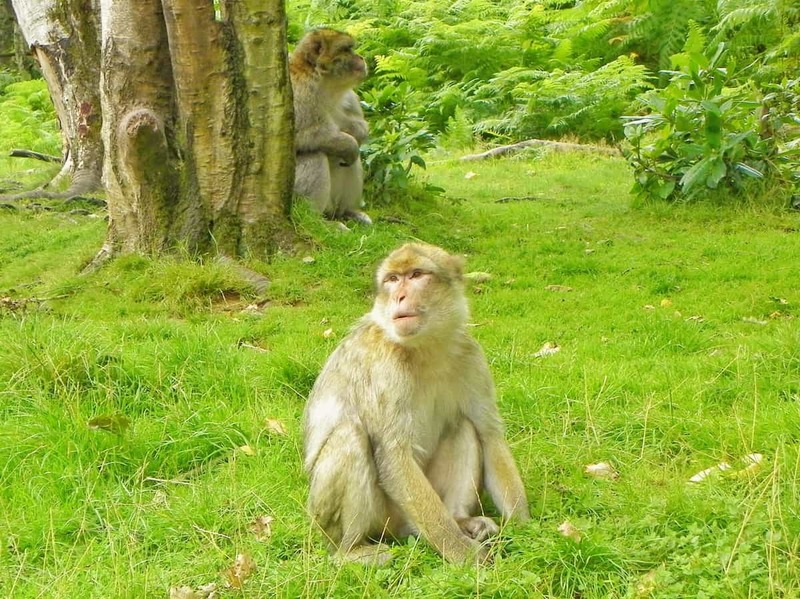 But during school holidays, that’s not the only attraction at Monkey Forest. 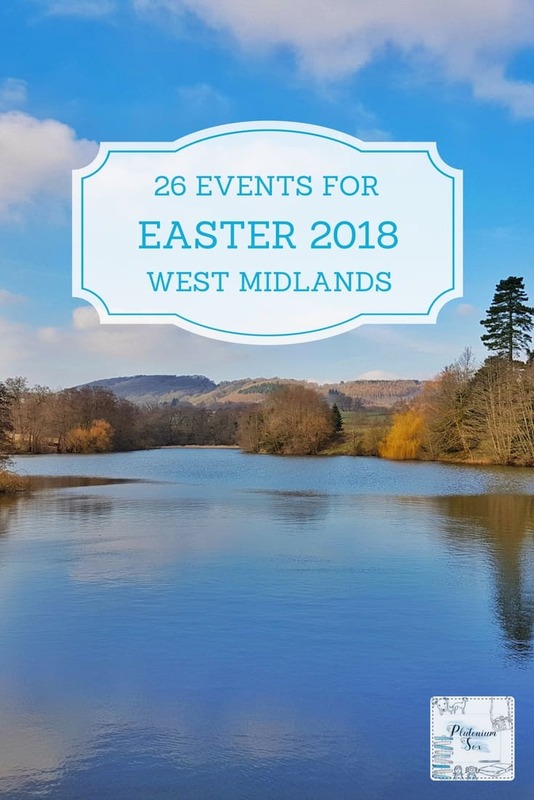 Check out their website for full details of the events, which include an Easter eggstravaganza, face painting and wildlife related activities. Board the tractor at the National Forest Adventure Farm for a journey into Bunny woods, where you can search for the Easter bunny. Of course, he’s waiting with a chocolate treat for everyone who finds him. There’s an Easter treasure hunt throughout the farm and keen gardeners can plant a bean to take home. See baby animals and bottle feed a lamb. If you time it right, you could even witness one being born. There’s a new exhibit opening at the National Sea Life Centre at the start of the school holidays and it’s all about jellyfish. Learn all about the creatures that outlived the dinosaurs. Five species are stars of the show, including the freshwater upside down jellyfish and the glittering sea nettle. You can look forward to close encounters with the creatures in colourful, interactive displays. 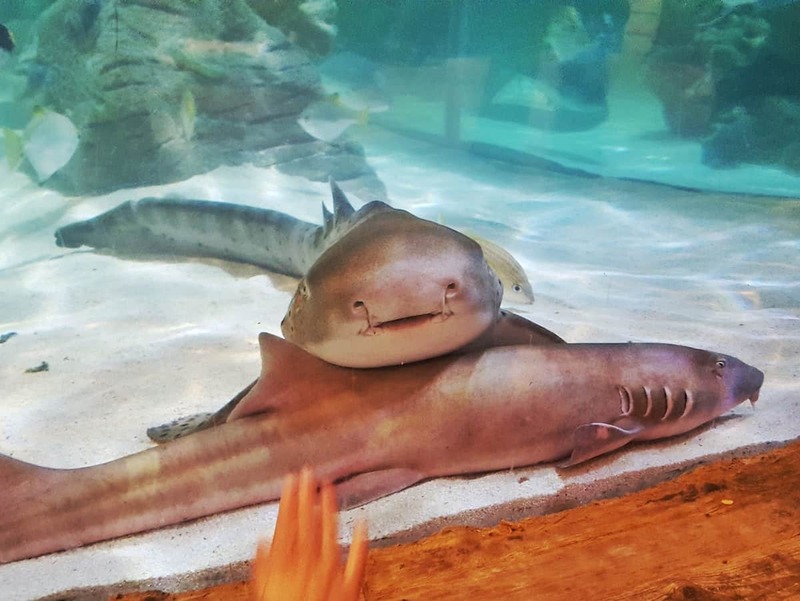 Head to the National Sea Life Centre website for information on the new exhibit and the rest of the aquatic residents. Meet lambs and goat kids at Ray’s farm this Easter, along with other farmyard animal encounters. Children can also earn an Easter treat by completing their trail. The event takes place from 30th March to 15th April. Indoor and outdoor play areas and other attractions will be open as usual. The excitement starts after the bank holiday at RAF Cosford, where their school holiday theme is feathers and flight. Families team up to answer both aircraft and bird themed questions. Colour in the back of the trail sheet to enter a Facebook competition and have a chance of winning a prize. Then, head outside the hangars to meet birds of prey and see them take flight. More information is available on the RAF Cosford website. Each school holidays, the RSC puts on a series of workshops. They cover everything from writing to stage fighting to crafts and animation. They’re available on different dates for various age groups, so check dates and times on the RSC website. A variety of events take place at the Severn Valley Railway over Easter. Throughout the holidays, families can go in search of the naughty chicks hiding around the Highley Engine House. Find them all and solve their clues to spell out a word and win a prize. Other attractions include art and crafts, magic, balloon animals and workshops with Dippy the clown. From 28th March to 2nd April, there’s a Golden Egg Trail at Spetchley Gardens. The Easter bunny’s trail winds its way around the gardens. So, it’s a great opportunity for parents to have a look around whilst children search for eggs and solve the puzzle. You can find more information on their What’s On page. The popular Easter trail takes place from 30th March to 2nd April at Trentham Gardens. It takes you around the lake and through the gardens, following clues to solve the trail and claim a prize. As well as the usual attractions, there’s an adventure area with a nautical theme. The activity tower, nest swing, seesaw and sand play area will keep children entertained. Cross the lake on the Miss Elizabeth boat and ride the miniature train by the lakeside. For more information on the Easter trail and other events, head to the Trentham website. 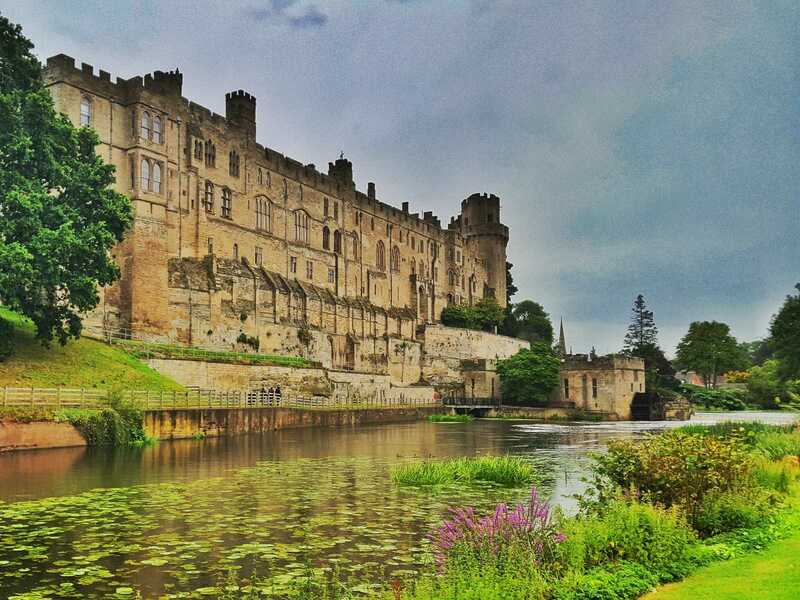 This year is the 950th anniversary of Warwick Castle. To mark the occasion, they’re offering tickets for £9.50 over the Easter holidays. There are also some brand new attractions, including the interactive Conqueror’s Fortress, William the Conqueror’s Knight school and a meet and greet with Rattus Rattus from Horrible Histories. For more information and dates, head to their website. From 24th March to 15th April, there will be a trail of giant eggs around West Midlands Safari Park. The Eggsplorers’ trail will lead you around different areas of the park hunting for clues. If you collect them all you’ll be given a password. This can be exchanged for a prize at the end. They also have other Easter activities going on, including a craft club. We’ve only recently discovered Witley Court and it is one of my new favourite places. Children can take their bikes, dogs are welcome on leads and the grounds are beautiful with several play areas and a gorgeous lake. The ruins of the house are eery but beautiful and there’s a pretty tearoom serving reasonably priced food. This Easter, children can crack the clues to discover dragon eggs and claim a chocolate reward. There’s more information on the Witley Court website. 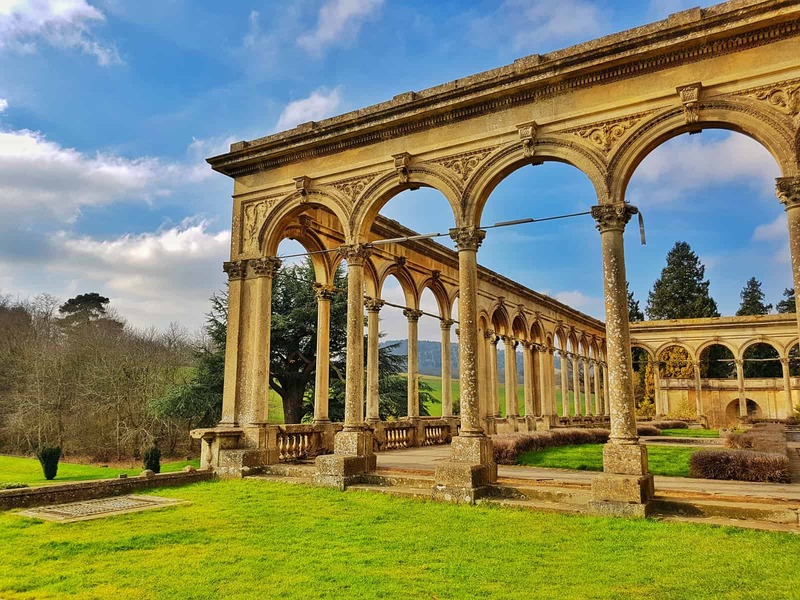 If you’re after more inspiration for the holidays, head to my list of 58 West Midlands days out. There’s a section there specifically for rainy days in case the weather lets us down again! Pssst, pssst, Nat, you’ve shared some great days out there, but I don’t think you’re going to have time to visit them all over Easter. There’s not one in your list that I wouldn’t enjoy, with a visit to Cadbury World being top.Who doesn’t want to meet Freddo? He’s a childhood hero of mine. Oh I know, it’s such a shame we can’t make it to them all! Wow! So many places to visit! How are you going to choose which ones to go to?! They all look fab, will keep this in mind if we’re down that way! Eek I know, so much to do! We’re actually away over Easter weekend so will be checking out some that are still on later in the holidays. What a great selection of suggestions. It’s brilliant that these places put on special events for Easter. I’m not a big fan of Alton Towers, but I must admit I’m intrigued by the Wicker Man! To be fair, Alton Towers is probably the only place on this list that my grumpy teenagers would want to go to. Well, they might be tempted by Cadbury’s World, due to the chocolate! Yes I’m quite intrigued by Wicker man too! Gosh yes, I remember loving Alton Towers as a teen. Actually I still find it quite exciting now! 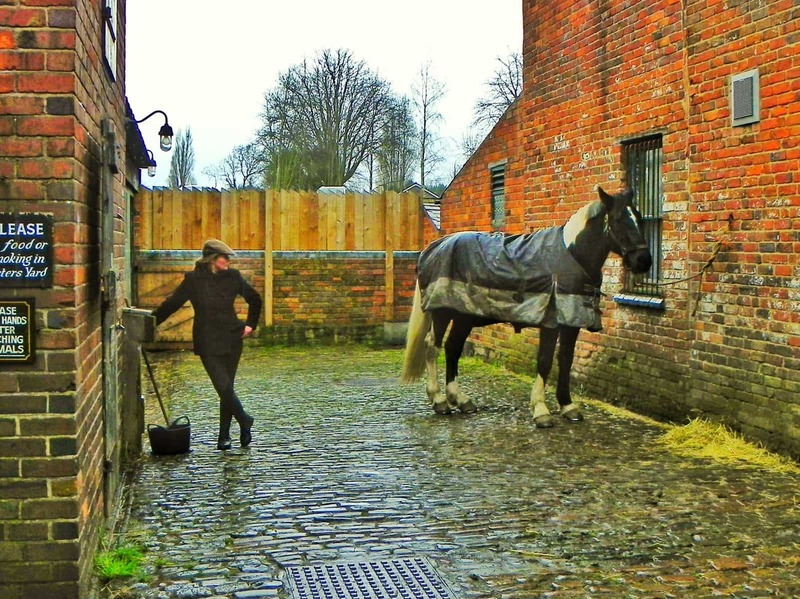 Loads of great suggestions – my favourite days out with the kids at Easter have to be farm trips. We love seeing all the baby animals and love to bottle feed the lambs! Thank you, we love bottle feeding the lambs too. I used to do it all the time as a child and I’m quite sad that we don’t live somewhere that my two can do it. Ahh amazing, you’re going to have the best time at Alton Towers! £9.50 really is a good deal for entry to Warwick Castle. And wow – 950 years old?? That’s something. Great list, Nat! Thanks, we went to Warwick Castle today actually, was brilliant as always!